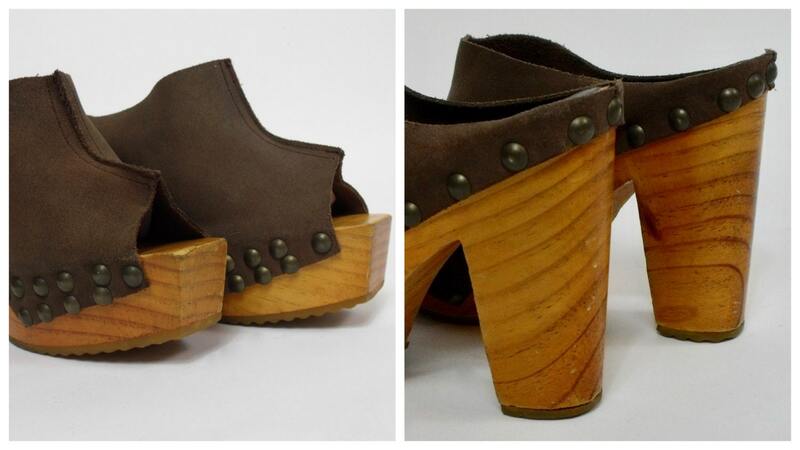 These collectible 1970's sky high platforms are in very good vintage condition. 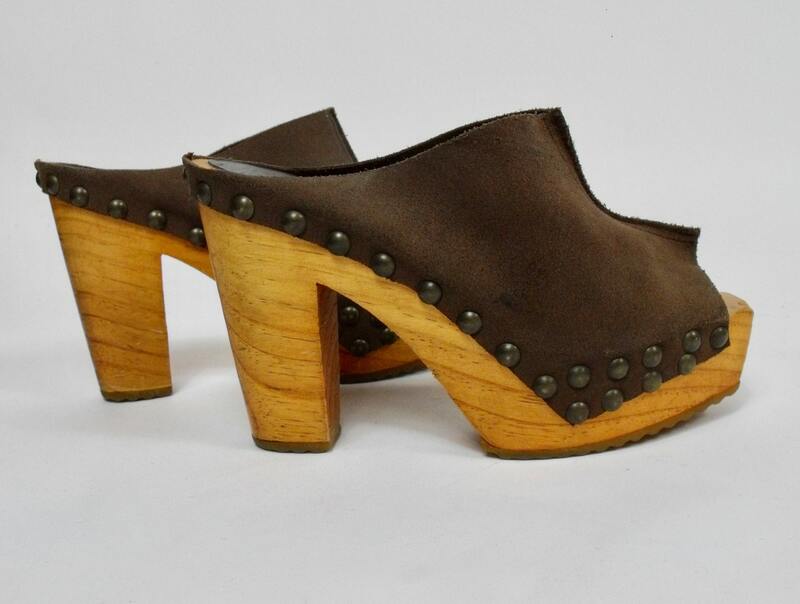 These Boho beauties have open toes and five inch high heels. 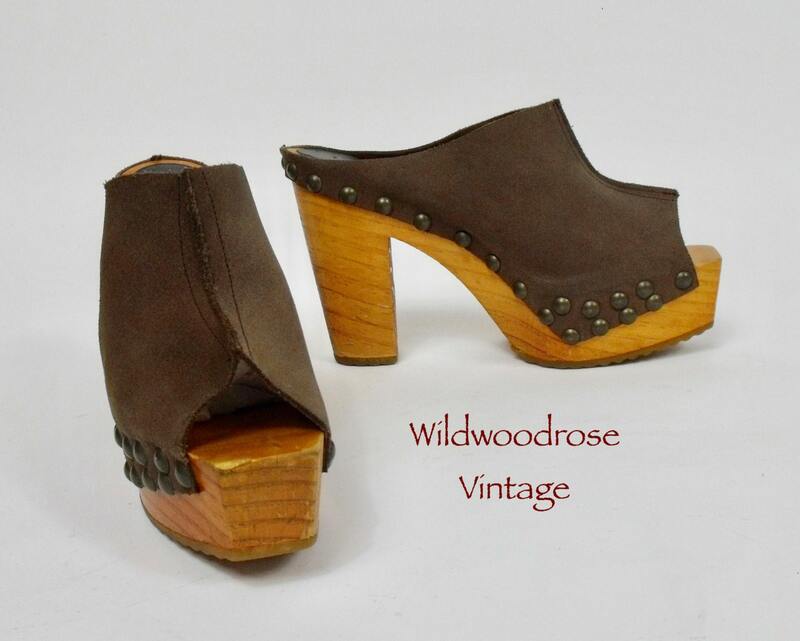 Perfectly paired with your favourite maxi dress or wide legged jeans. 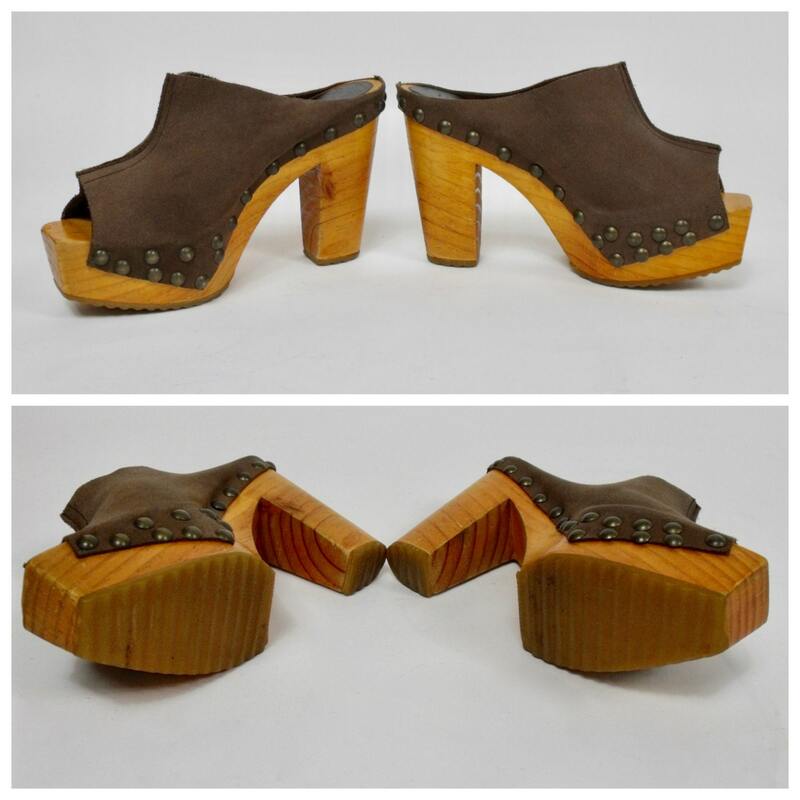 Please compare measurements to your own footwear to assure a proper fit. 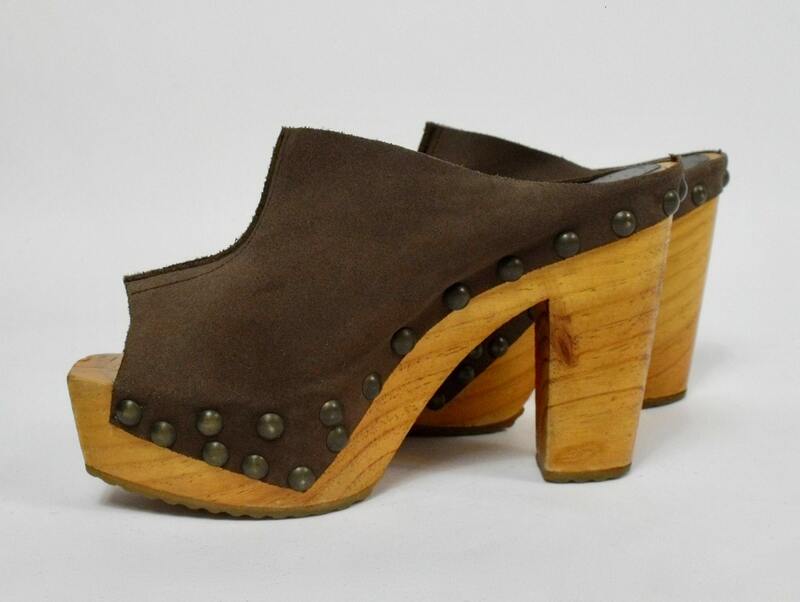 BALL OF FOOT WIDTH: 3"
This is a vintage item from the 1970's and has been previously loved. Shoes will be shipped via Canada Post. Fedex available upon request.